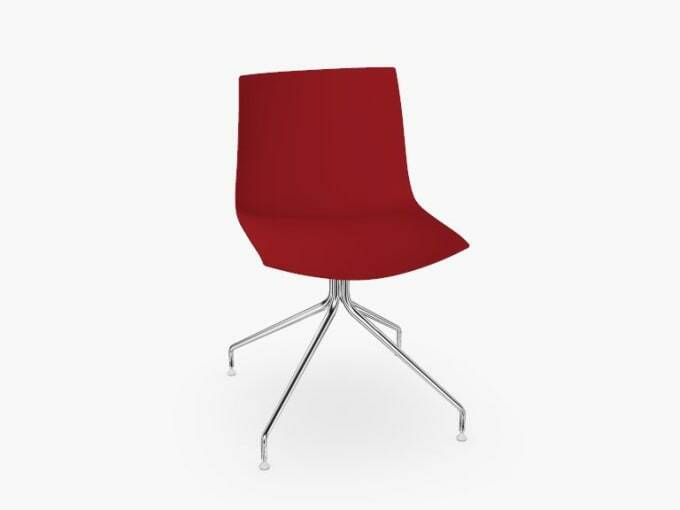 Catifa swivel chair with 4 star base. No armrests, but also available with. Do you have a question about "swivel chair Catifa 46 (0257) without armrests"? How can we contact you?